Before you scroll down, please press play and listen to Cyndi Lauper and Frank Sinatra sing Santa Claus Is Coming to Town. My daughter Shanley Belle and I baked during the week of Thanksgiving, and now we have some wonderful cookies to enjoy during Christmas. Most of these recipes are freezer friendly. Family members chose their favorites for us to bake, and the first cookie is Mr. Art @ Home's favorite: Neiman Marcus chocolate chip cookies. 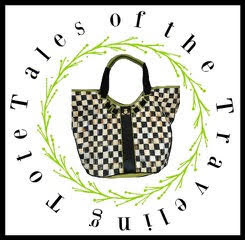 Pair them with a traditional New Orleans Milk Punch and you'll think you're in heaven! I've posted about these before, and you can read my original post here. 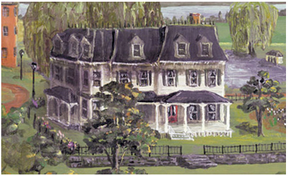 Neiman Marcus is a favorite American department store with most stores located in the South and West. When our oldest daughter was born in Scottsdale, Arizona, we had no family close by and only a few friends. Most days Shanley Belle and I would visit the Neiman Marcus Mermaid Bar for lunch so I could be around other people. Actually, her first outing was to the Mermaid Bar when she was only a couple of weeks old! Method:Preheat oven to 375 degrees. Grease two cookie sheets. Cream the butter with the sugars using the paddle attachment until fluffy. Beat in the egg and the vanilla extract. In a medium mixing bowl, sift together the dry ingredients. Beat into the butter mixture. Stir in the chocolate chips. Using a small one ounce scoop or a large spoon, drop onto the cookie sheets. Bake for 8 - 10 minutes, or 10 - 12 minutes for a crispier cookie. 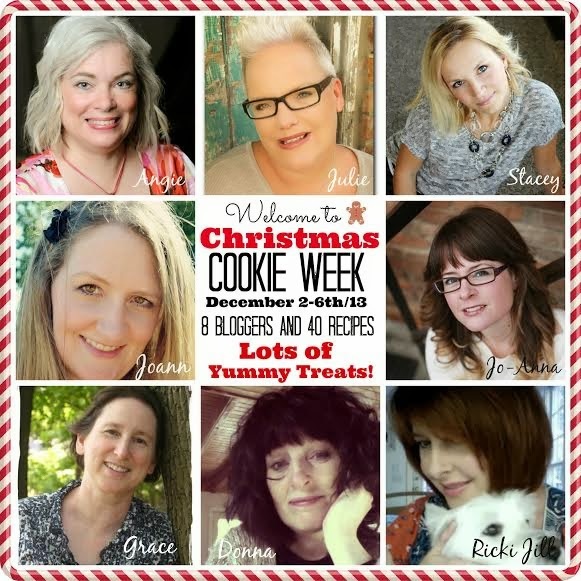 I hope you'll join me all week for Christmas Cookie Week! Oh this is going to be a fun week of collecting recipes and inspiration for Christmas baking!! Love a good chocolate chip cookie!! and what lovely photos, they make! Re: Your comment in my blog... "the problem of the tv"... think you mean, you have your tv above your mantle and so, it (sort of) dictates what decorations you can put up on the mantle. But loads of tea lights are soooooooo pretty. A picture, please???? Yummy!! You girls are bound to put those pounds on my hips!! I hope there will be a recipe that is gluten free. Good Morning, I thank you for this yummy chocolate chip recipe. I have a copy of it somewhere :) Now, I do not have to find it (Yeah) Your blog is really inspiring! I have a good friend who is an artist. All the creativity is amazing! Merry Christmas! Thanks for the recipe Ricki. The cookies will make great teacher gifts. The candy cane tree is so cute. YUM!!!!!!!!! That looks sooo good! Classic! I love a good chocolate chip cookie, especially with some espresso! Love the song. I will be following along and baking cookies all week! mmmmmmmm...and now I have to go see what milk punch is! Nothing like a chocolate chip cookie! These are a family favourite! Those cookies look so good, and that song is a classic! Thanks so much for sharing and for linking up! I love your song choice. They sound great together! Love the cookie week and your pictures are great! These sound really good! I'm pinning it! I am starting this week on cookies and cakes. It will be my first year doing all gf stuff. 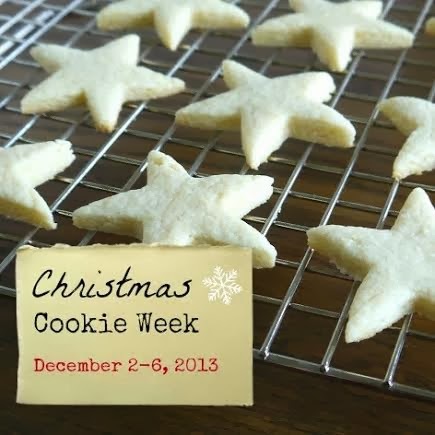 I love the idea of Christmas cookie week. If this weren't my busiest work week of the year, I would so be joining in. Maybe I'll find time on Friday for at least one recipe. And great Musical Monday choice. Frank Sinatra always makes me feel good. oooh, these look wonderful! And how is it that I don't know a single one of these other Canadian bloggers? Going to check them out now... looking forward to a week of cookies! Ooey Gooey Cookies, Yum! I will have to give these a try, they look absolutely mouthwatering. Great song choice to go with those cookies. They look delicious. Interesting that they take coffee granules - it must give it a nice mocha flavour. I had to laugh when I discovered that you were the only American hanging out with all us Canucks.